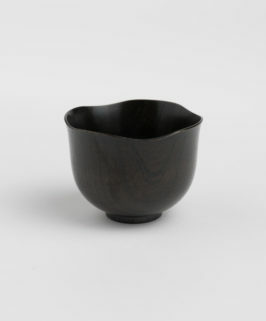 Suichoko is more than tableware. 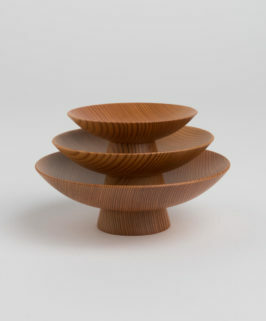 Simple yet stunning, it is the icon of Ohashi design, a true piece of art. 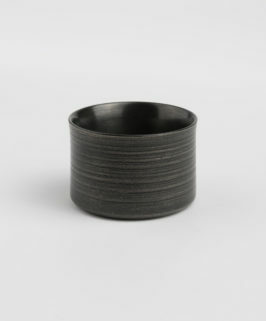 A 2011 Good Design Award winner, Suichoko applies traditional techniques to create a revolutionary Masu like no other. 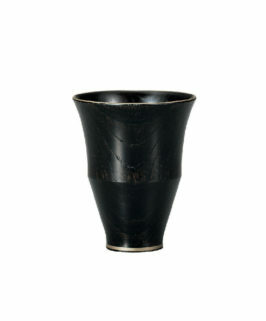 Great for drinking Sake, Suichoko is also popular as a base for various displays. 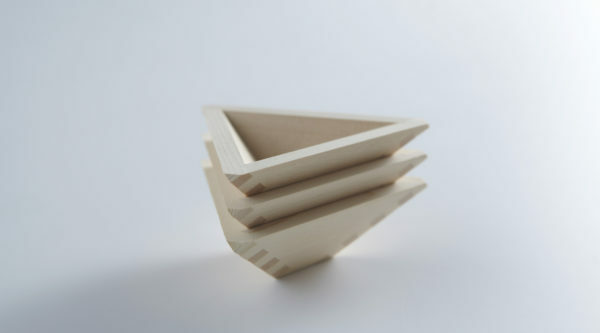 The Masu box has been in use for over 1300 years. 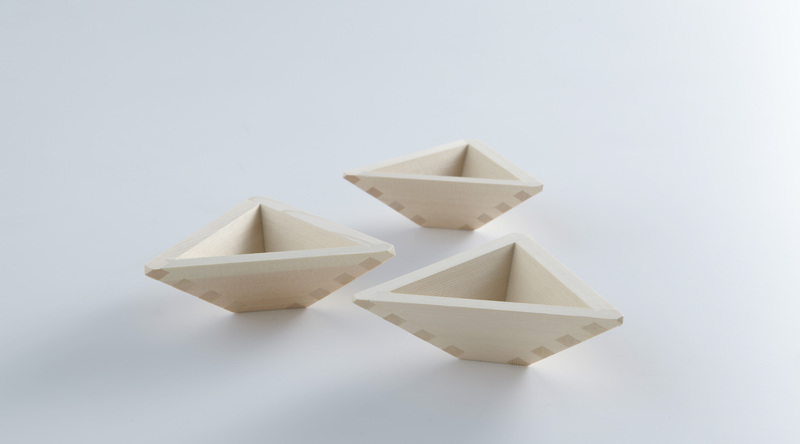 The traditional sizes of the Masu box were regulated some 500 years ago and have not changed since.